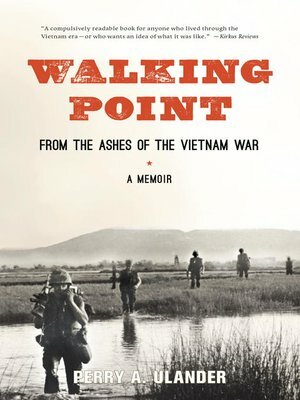 In this intimate memoir, Perry A. Ulander chronicles with powerful clarity the bewildering predicament he confronted and the fellowship and guidance that transformed him during the year he served as an American GI in the jungles of Vietnam. Conveying with unadorned precision the harrowing experiences that shatter his core beliefs, Ulander also captures the camaraderie and humor of his platoon, the hostility between "lifers" and draftees, the physical hardships of reconnaissance missions, and the unrelenting apprehension underlying everyday life. Ultimately, he describes the surrendering of social norms and accepted identities that allows him to glimpse a previously unimagined realm of heightened awareness.